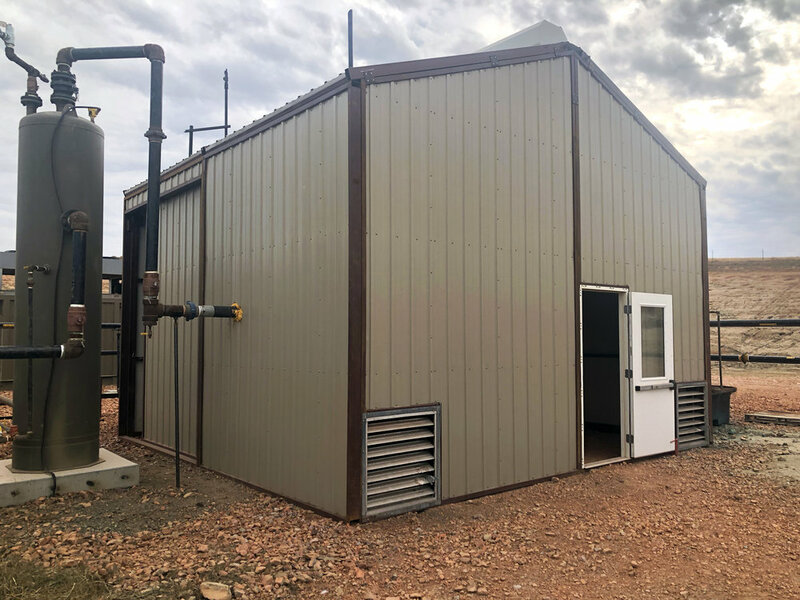 Greg's Welding is a local business with the capability to perform large projects in the energy field including the oilfield, methane, and coal mine industries. Greg's Welding also provides service in the fields of commercial, agricultural, and residential. At Greg's Welding, you are more than just a number to us. You are a person and a friend. Since 1983, we have been committed to supporting communities on a local basis. We pride ourselves in the fact that we are locally owned. This is extremely important to us because we believe that you should have a welding company that is easily accessible. The energy industry will always be in demand and requires experienced and innovative contractors. 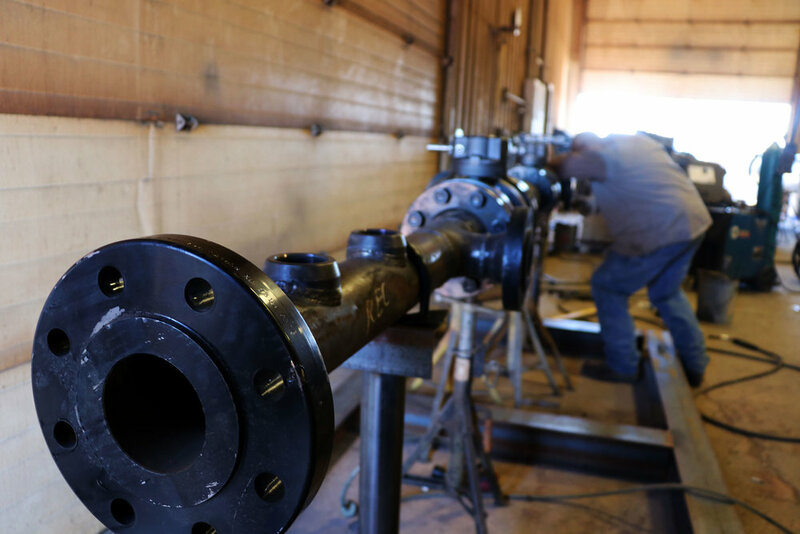 Greg's Welding has the experience and vision to fulfill the needs of the energy industry.  The American Society of Mechanical Engineers (ASME) is an organization focused on issues in the engineering and technology community. Greg’s Welding is certified to meet the safety and skill standards expected from this national committee. When building and repairing pressure vessels, or code vessels, the U Code Symbol is used to confirm that the stamped item is in conformance to high quality design and manufacturing specs. The National Board of Boiler and Pressure Vessel Inspectors works in accordance with the ASME. Greg’s Welding is an authorized organization whose standards of operation meet the approval of this Board. Because of experience and high standards or work, we’re certified to use the R Code Symbol for the repair and/or alteration of boilers, pressure vessels, and other pressure-retaining items. Greg’s Welding is a qualified inspector, held accountable to a common set of requirements issued from the National Board. For us to carry the NB Code Symbol is a great honor since it means our companies’ work on pressure retaining items is assured to be in accordance with national safety expectations. Greg's Welding is locally owned and operated since 1983. We can do any job large or small, in both the field and shop. 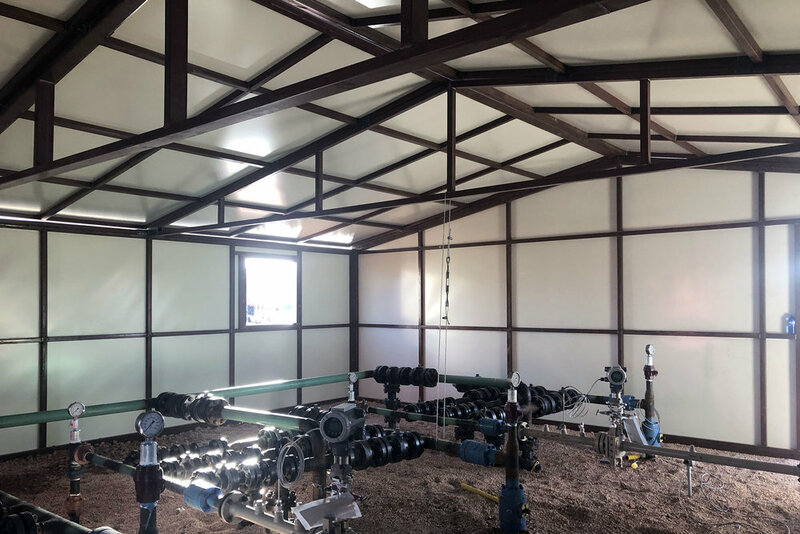 Greg has also built a very innovative and successful heater treater complete with plumbing and the works. We are set apart from other companies because we prepare our systems so they are ready for installation. Our heater treaters and treater buildings are fabricated to customer's specifications. Once they are completed and finished to the highest of standards, we transport and set the treaters and other systems.